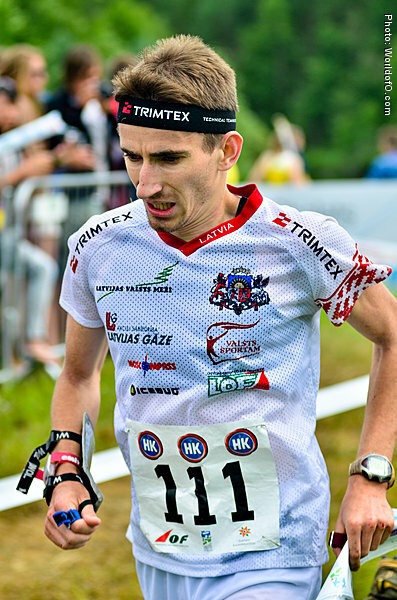 Not one of the top Latvian runners as a junior - all the time was one step away from the team for major competition (JWOC, WOC, EOC). 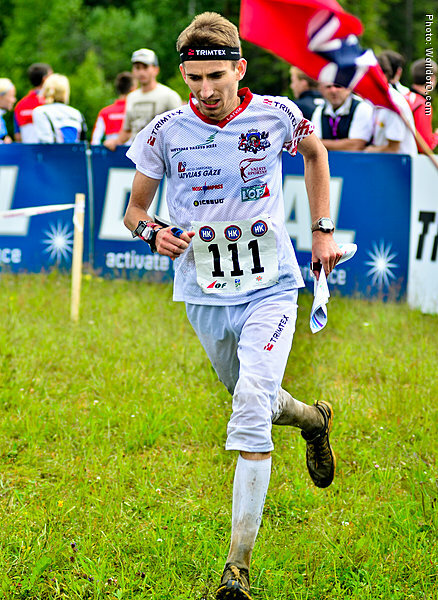 Continued hard training and improved his orienteering skills, debuted for the national team in WOC 2013. 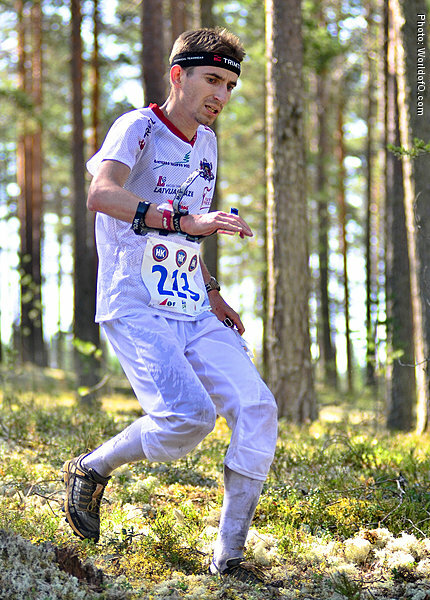 Also good relay runner, winner of 10mila 7th leg in 2012. Long distance is a favorite. Continuing his way to the World`s elite. Jānis Kūms (3 times) Janis Kums (17 times) .